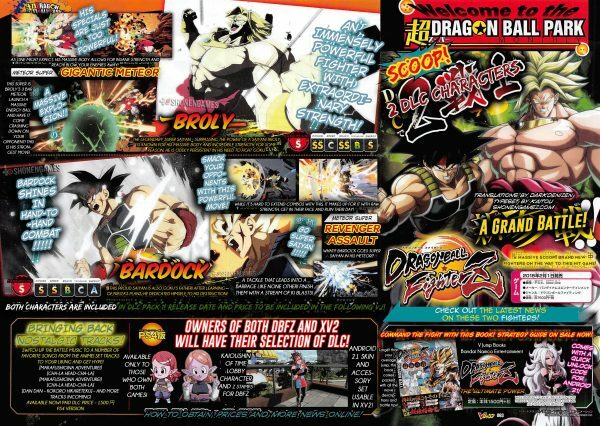 Dragon Ball FighterZ has barely hit a month since it was released but Bandai Namco have already released an announcement on who their Dragon Ball Fighterz DLC characters would be and they are a powerful duo too. 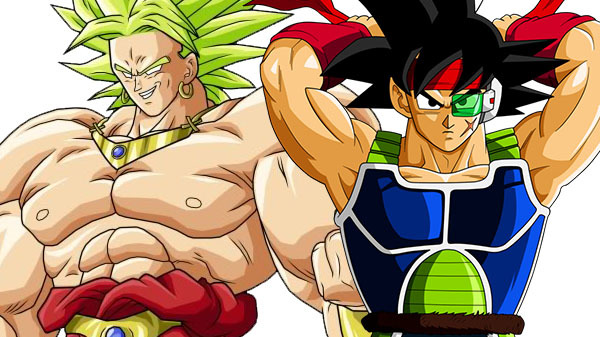 Bandai Namco had recently revealed that they will be adding the deadly saiyan warrior Broly as well as the legendary father of Goku, the Saiyan known as Bardock. The reveal was done in the latest issue of V-Jump…. Broly’s Super Special Attack is “Gigantic Meteor,” which uses three bars of the energy gauge to fire off a cluster of energy. Bardock’s Super Special Attack is “Revenger Assault,” in which he transforms into a Super Saiyan and pushes forward with vigor.